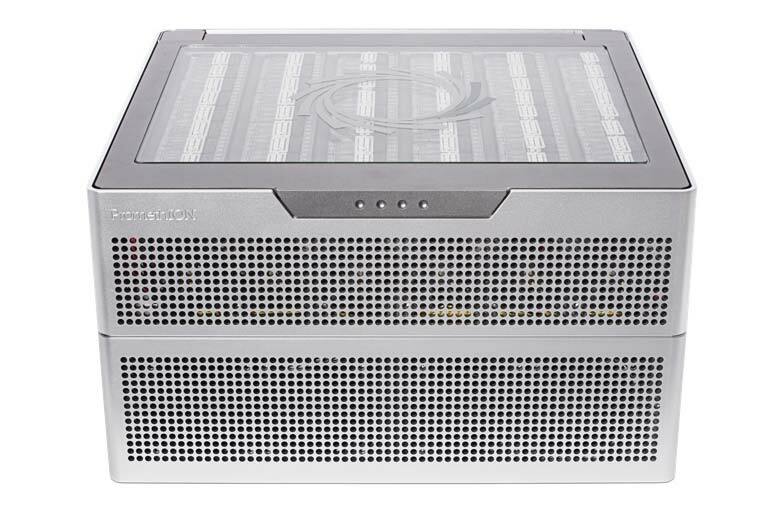 The Illumina MiSeq is one of the benchtop line of Illumina sequencers with a capacity between the MiniSeq and the NextSeq. 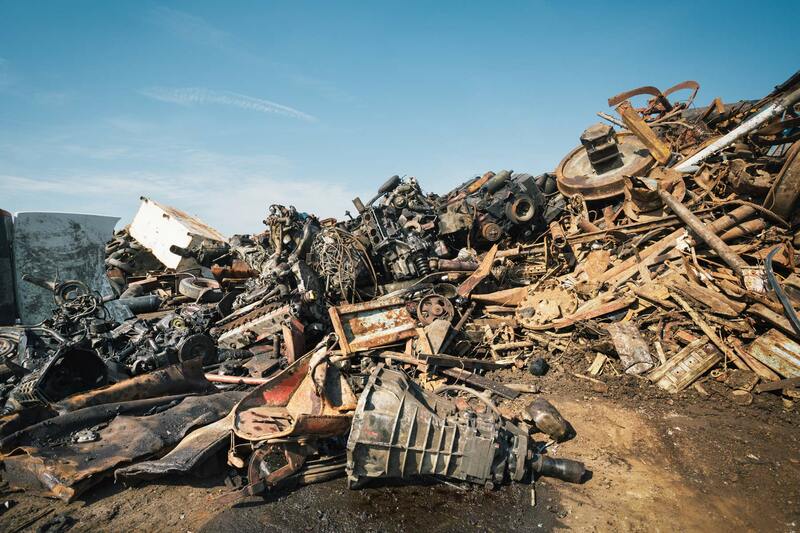 With a single flowcell design, and using sequencing-by-synthesis chemistry that is enabled by a series of specifically oriented clusters of DNA on the flowcell the machine is versatile for a number of applications that don’t require massive throughput. 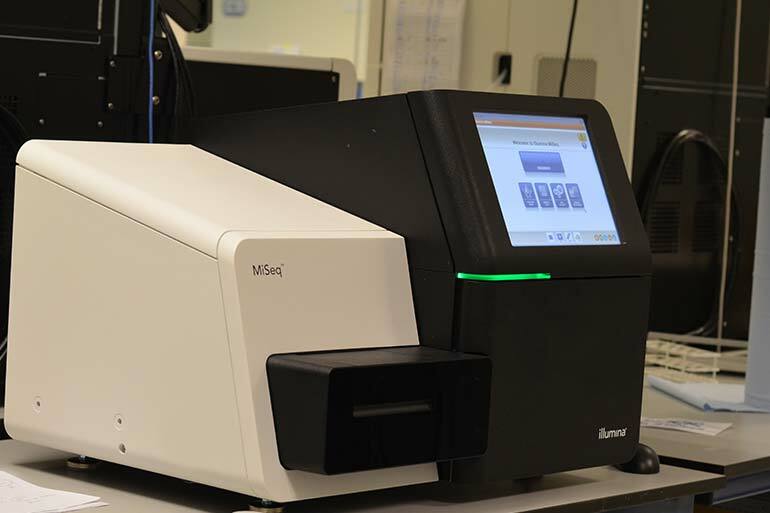 The MiSeq provides the longest read lengths of any of the Illumina platforms, it can generate 300 base reads in a paired-end configuration using a 600 cycle kit. 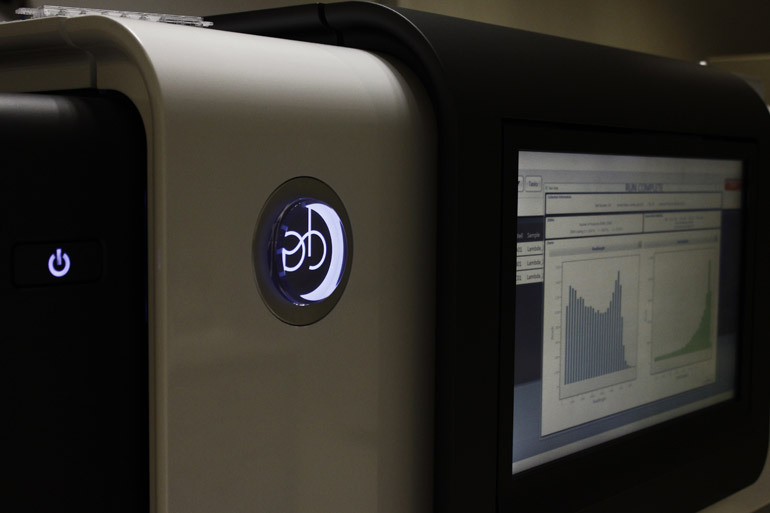 You can learn more about the MiSeq on the Illumina website. 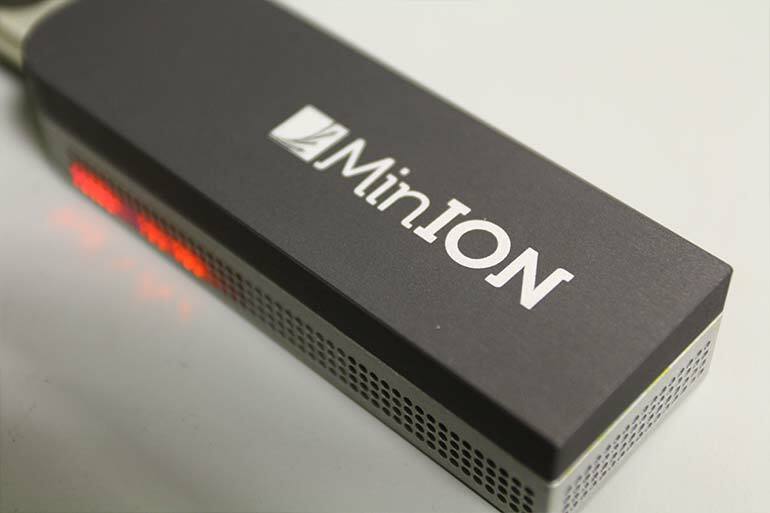 Like its bigger siblings, you can run most NGS applications on a MiSeq however the amount of data it produces makes it very amenable for amplicon studies (including 16S/18S rRNA community profiling), HLA typing, small-scale target-capture experiments, sequencing of bacterial and other small genomes and small scale transcriptomic studies. 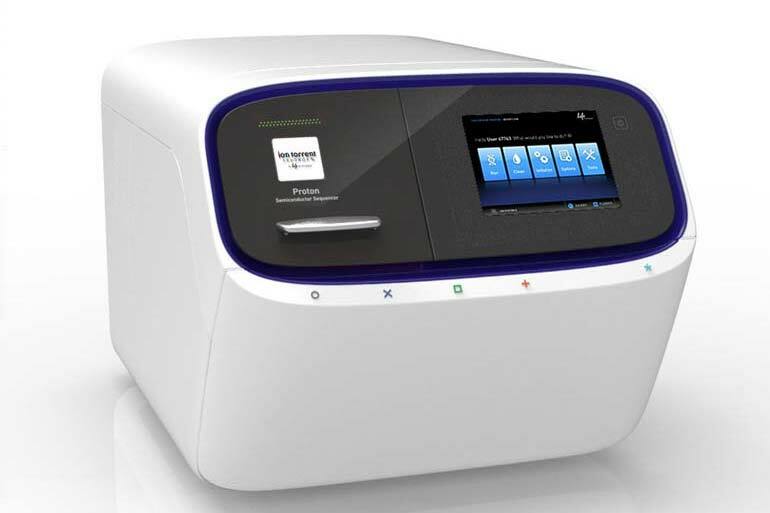 With the version 3 chemistry and a 600 cycle (2x300 base) paired-end sequencing run the MiSeq can generate up to 50 million reads per run and up to 15Gb of data. Our MiSeq’s support 16S rRNA community profiling particularly in investigating the efficiency of biogas reactors. 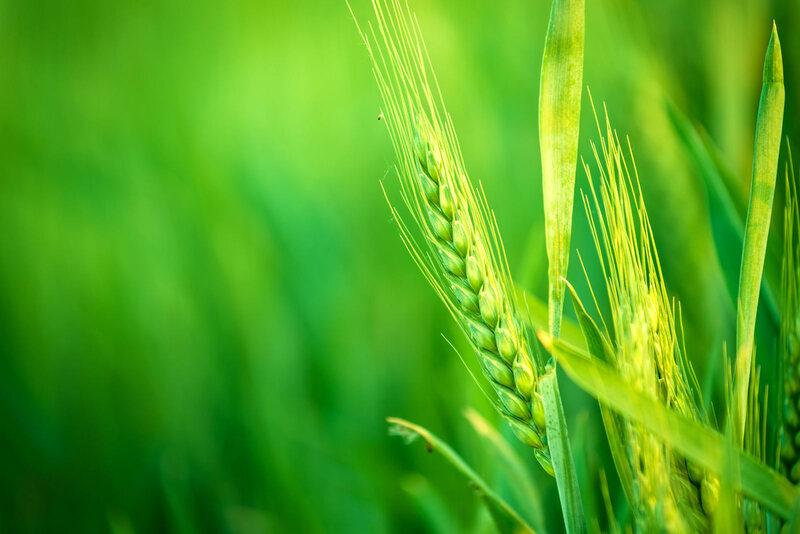 They are also used to generate long mate pair library data for genome assembly and they can also be used as a quality control step before committing libraries to a high-throughput runs on the HiSeq.